Third verse, worse than the first! Today we’re starting franchise marathon #3 with 1993’s crapsterpiece LEPRECHAUN! Join us as we review the film, Brennan finds his new favorite horror movie diversion, Sergio can’t manage his anger at precocious child characters, and we largely manage to avoid doing terrible Irish accents! Franchise marathon #2 begins today with 1999’s LAKE PLACID! Join us as we review the film, Brennan hates every character he comes across, Sergio tries to justify his childhood love of the movie, and we discuss our hopes for the future of the franchise! If you had a premonition of us starting a new franchise marathon, it has come true! We’re embarking on a journey with 2000’s FINAL DESTINATION! Join us as we review the film, Brennan gets really IN this movie, Sergio gets stuck on the idea of the Grim Reaper, and we break down Ms. Lewton’s terrible, horrible, no good, very bad day! Another month over, another franchise finished. Today we’re discussing the endcap of this month’s bonus trilogy series with the 2005 flick URBAN LEGENDS: BLOODY MARY! Join us as we review the film, Brennan dissects Christina Aguilera lyrics, Sergio struggles to understand the pranks in this movie, and we rank all the films in the Urban Legend trilogy! Freddy’s dead and gone, but you can never keep a good slasher down! 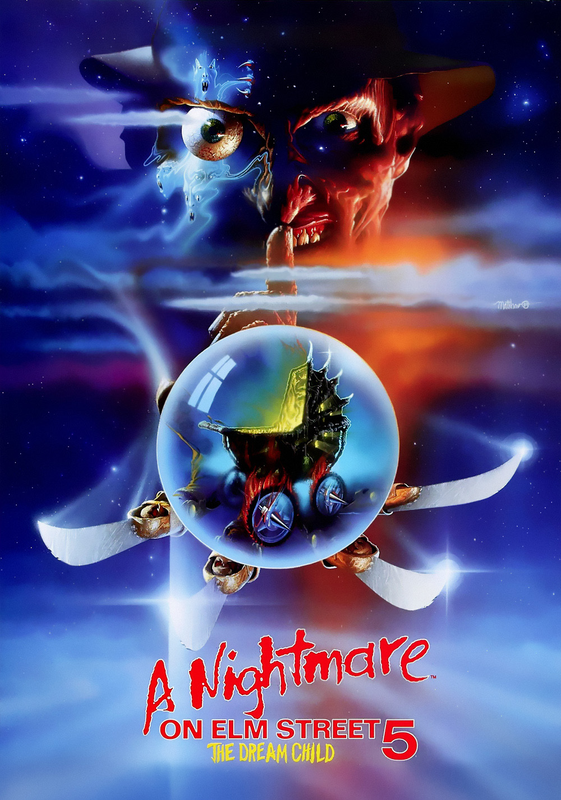 The series was resurrected just three short years later with the topic of this episode, 1994’s NEW NIGHTMARE! Join us as we review the film, Brennan pulls out an evangelical plot twist, Sergio comes out as pro-Angel, and we rank all the Nightmare movies! Our newest marathon is already almost over! That’s the danger with covering trilogies… That’s right we’re doing URBAN LEGENDS: FINAL CUT, hailing from the grand ole year of 2000. Join us as we review the film, Brennan tries to avoid libel, Sergio is definitely awake, and we debate how appropriate a fencing mask actually is for this particular movie. We’re closing out our Oscar Skeletons month by turning in desperation to a Golden Globe Best Actress nominee. We’re digging into the dark depths of Emily Blunt’s filmography and pulling out 2007’s WIND CHILL! Join us as we review the film, Brennan is perturbed by gas station hygiene, Sergio doesn’t fall for Nice Guys, and we judge Emily Blunt’s grocery list. Ten Word Reviews: Happy Death Day 2U, Isn’t It Romantic? For the third week of Oscar Skeletons Month, we’re (very) briefly visiting an early role from Best Actor nominee Bradley Cooper in 2002’s MY LITTLE EYE! Join us as we review the film, Brennan spills the tea on Sergio’s new nickname, Sergio talks porcelain cat etiquette, and we break down 2002 real estate! For the second week of Oscar Skeletons Month, we’re digging deep into the back catalogue of Supporting Actress nominee Amy Adams and pulling out the 2000 slasher parody PSYCHO BEACH PARTY! Join us as we review the film, Brennan rhapsodizes about Provoloney, Sergio demands patience, and we break down the casting choice of Nicholas Brendon! Surprise! The Omen franchise ain’t dead yet! We’re doing a bonus episode catching up with our favorite(ish) Antichrist on his short-lived 2016 series DAMIEN! Join us as we review the first and final episodes of the first (and only) season, Brennan gets real mad about Satanist newsletters, Sergio is unreasonably obsessed with an old woman, and we make connections to the rest of the franchise as a whole! It’s a boy! 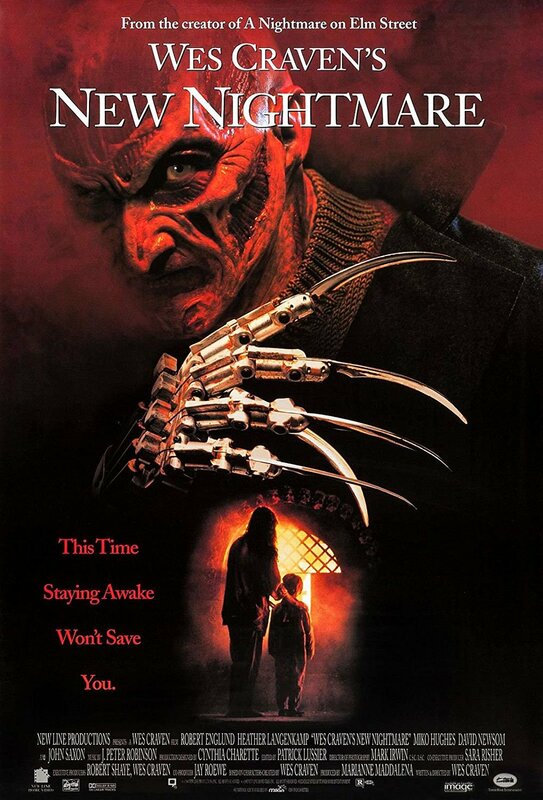 This week we catch up once more with good old Freddy Krueger in A NIGHTMARE ON ELM STREET 5: THE DREAM CHILD! Join us as we review the film, Brennan explores the gay animal menagerie, Sergio gets very confused, and we reveal next week’s very special episode! 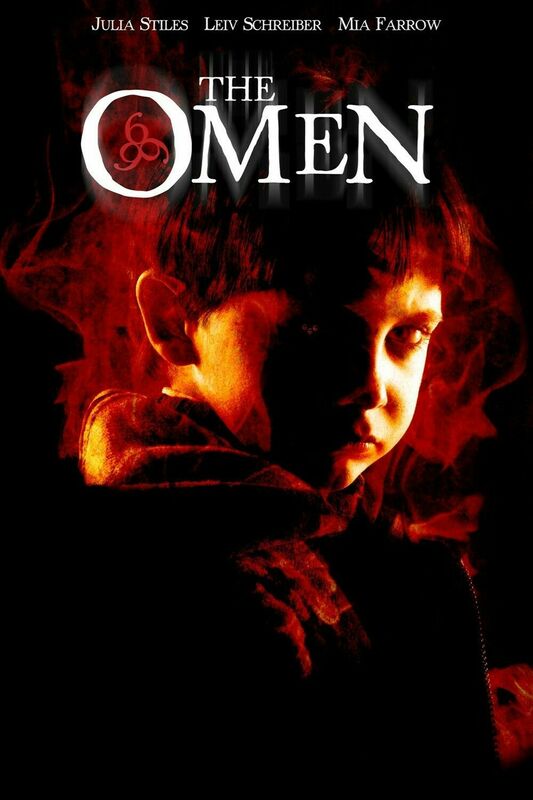 It’s time to wrap up our time with Damien Thorn as we discuss the 2006 remake of THE OMEN! Join us as we review the film, Brennan gets very excited about puppets, Sergio loves Final Destination kills, and we rank all five Omen pictures! We’re chugging right along with our Freddy Krueger marathon, straight on into A NIGHTMARE ON ELM STREET 4: THE DREAM MASTER! Join us as we review the film, Brennan gets lost down a lot of rabbit holes because he’s frustrated at his computer, Sergio runs a meditation circle, and we catch up with some more work from Screaming Mad George. Welcome to CHILDREN OF THE CORN: GENESIS, where nothing gets genesis-ed, the cast is mainly adults, and there’s corn in like two scenes. In short, it’s pretty on brand for this franchise. Join us as we review the film, Brennan tries to get Sergio excited about Billy Drago, Sergio learns a new word, and we barely try to make sense out of what’s going on, because what’s the use. The contiguous Omen series ends here in 1991, with OMEN IV: THE AWAKENING! Join us as we review the film, Brennan is perplexed by biblical interpretation, Sergio tries to get rabies, and we discuss exactly how unfeminist this film turns out to be. Is a TV remake of CHILDREN OF THE CORN made for the SyFy network going to be a redeeming entry for the franchise? You tell me! Join us as we review the film, Brennan gets mad about the 70’s, Sergio learns new things about Brennan left and right, and we compare it with the original because there’s finally continuity in the series when they literally recreate the exact same plot. Sergio’s finals month is drawing to an end with our final pre-recorded episode on 2018 horror! We’re here today to discuss Shane Black and Fred Dekker’s THE PREDATOR! Join us as we review the film, Brennan makes Sergio uncomfortable within fifteen seconds, Sergio defends Boyd Holbrook, and we break down some of the film’s more questionable elements.